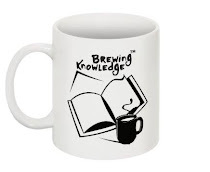 Brewing Knowledge: Gavin McCormack: But do these things make a school a GOOD school? Gavin McCormack: But do these things make a school a GOOD school? There are many schools around the world who have amazing furniture, their teachers look great wearing blazers and ties, there’s a painting in the foyer by a famous artist, the classrooms are quiet and all the books are ticked and graded and their marks in the standardised test, well they’re out of this world. But do these things make a school a GOOD school? Not in my opinion. A school can be judged on one thing and one thing alone. And that is the quality of the learning (not teaching) that takes place within the school. We all know that teachers can teach. They are professionals. But, the best teachers and schools allow their students to not only experience an inquiry-based, hands-on approach to learning, but they allow children to represent their findings in a way that suits them. Today we studied leaves. 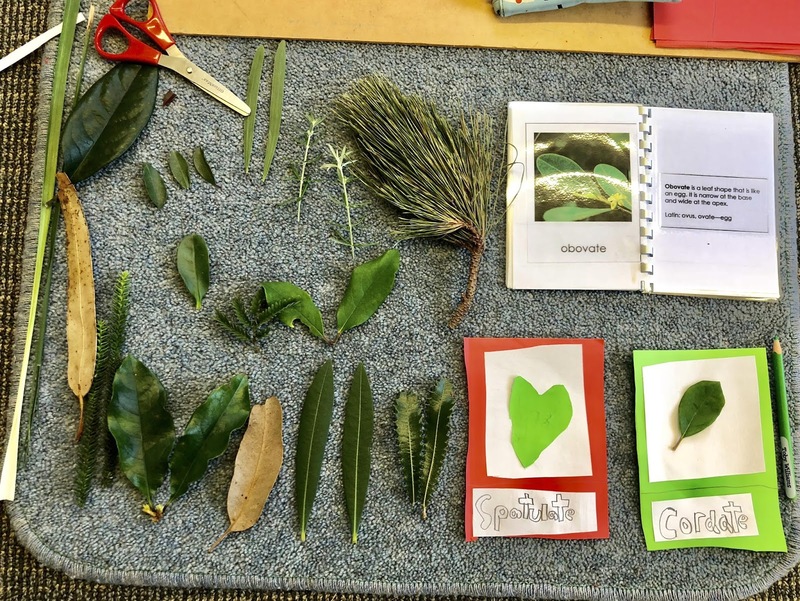 This pair of students decided they’d like to venture into the playground, collect leaves, identify them and make a leaf book. From that, they intend to examine them under a microscope and look at the cell structure, and these children are only 8. Could these be the ones who save the Amazon rainforest from extinction? It’s only possible if we allow them the freedom to make the curriculum their own.